This article originally appeared on The Fifth Column. Author Justin King. (TFC) – President Trump and his Attorney General are moving to restart the failed war on drugs and will be targeting marijuana in areas the states have deemed it legal. Too cowardly to face the consequences of their actions, the dynamic duo of drug deterrence have pawned the responsibility off on federal prosecutors. In the process, the President who pretends to care about the military and veterans is betraying no less than 40,000 veterans who suffer from PTSD and use cannabis. The medicinal uses of marijuana, especially in regards to PTSD, are apparent unless you’re in the pocket of private prisons or pharmaceutical companies. Contrary to what the out-of-touch suits in Washington might believe, those advocating for medical marijuana are not just a bunch of reefer-crazed hippies. The American Legion, the largest veterans’ group in the United States, is in favor of medical marijuana. The membership of the American Legion is spread out over more than 10,000 individual chapters (called “posts”) and typically holds conservative leanings, but it brought forth resolutions at its national convention supporting marijuana in 2016 and 2017. Both passed. According to the American Legion, 22% of veterans currently use cannabis to treat a medical condition and 83% of all veterans support the legalization of medical cannabis. Thomas Brennan was an infantryman in Iraq and Afghanistan. He penned an op-ed for the New York Times about cannabis. He recalled the pills given to him and detailed how they didn’t work. He wrote about his apprehension regarding using pot after a friend suggested it. He went on to detail some raw data. The science behind legal pot is clear. States with legal marijuana have fewer opioid deaths. That’s the real plague currently sweeping the nation. Access to medical marijuana means less painkiller abuse and overdose. There is less opioid use among those suffering from chronic pain if they use medical marijuana. It might be possible to forgive the Administration’s failures and betrayal of veterans, if someone believed those in office, who are once again selling out vets, didn’t know of these findings and studies conducted outside of government auspices. 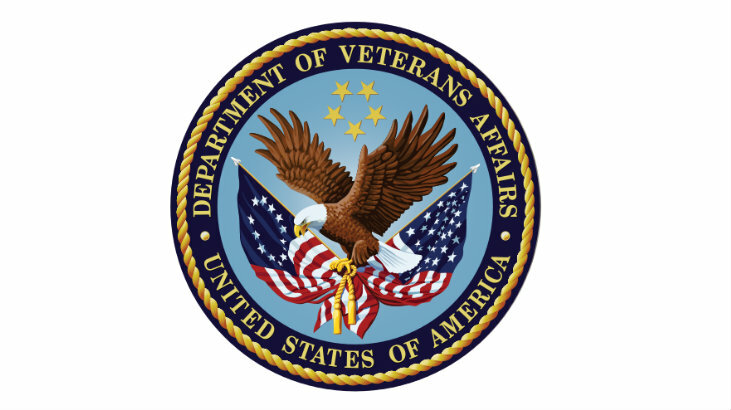 The problem, of course, is the fact the Department of Veterans Affairs detailed the correlation of 40,000 PTSD and pot users more than three years ago. Make no mistake, the President and his Attorney General are aware they are selling out those who served. They just don’t care. Not all of the wounds of war are visible. This Administration only cares about what is visible and what it can politicize. While the President tweets about disrespecting veterans because someone didn’t stand for the anthem, his Attorney General is pushing to deny veterans the medicine that works. I wonder if Trump will tweet about the increase in suicides of vets because of his betrayal.